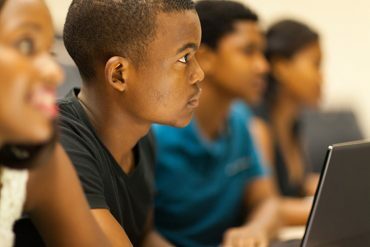 7 Biggest e-Learning Challenges for Students: SOLVED! 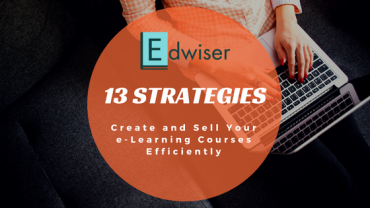 Finding it hard to achieve maximum in the e-Learning domain? 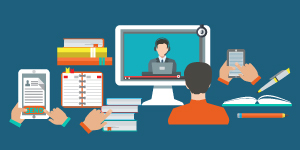 Let’s look at the 7 Biggest e-Learning Challenges and how to solve them! 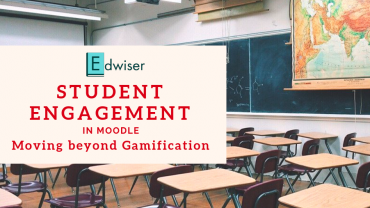 Created and developed for gamified learning in Moodle, Level Up! is a plugin you can not miss. 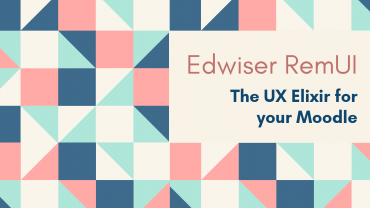 Here’s our review of this game-based plugin. Gamification has the whole world looking at its possible future. 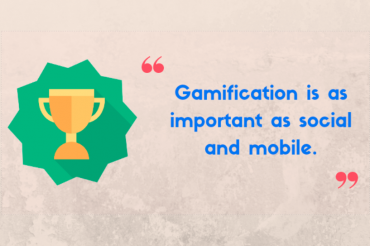 Do you know how and why is gamification so popular today? Read on. Learn 7 ways to effectively use your LMS and make the most out of your eLearning venture- as explained to you by our guest blogger, Ila Mishra. The story of one Dave Francis from South America who loved how RemUI fit in his noble plans like a missing puzzle piece. Robert Schrenk expresses his love for Moodle…and more! 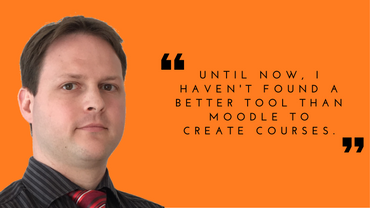 Developer and creator of two Moodle Plugins, Robert Schrenk shares his 16 years’ worth of experience with teaching – and his love for Moodle. 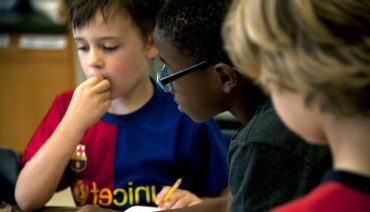 We are just realising the importance of grading and reporting for teachers. Let’s see how useful a simple reporting feature can be for teachers!